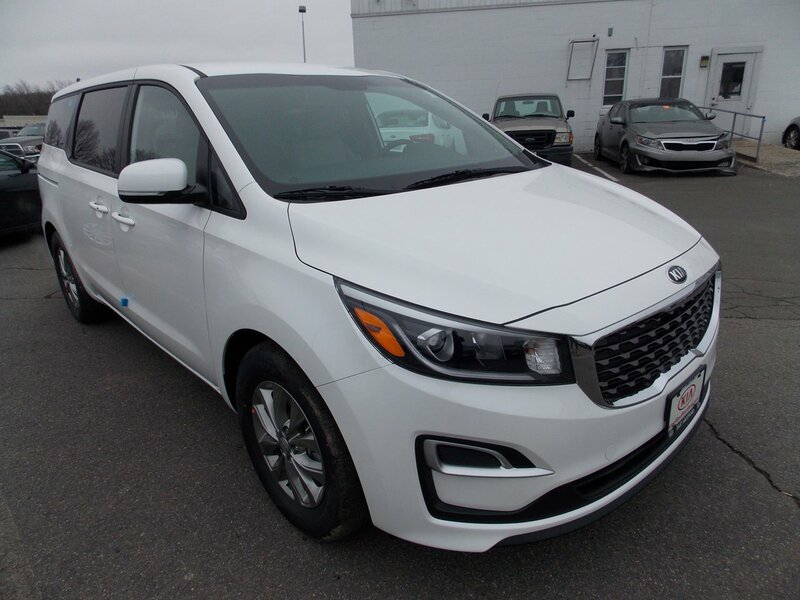 Description Contact Kia of East Hartford today for information on dozens of vehicles like this 2019 Kia Sedona LX. This is about the time when you're saying it is too good to be true, and let us be the one's to tell you, it is absolutely true. Beautiful color combination with Snow exterior over GRAY interior making this the one to own! You've found the one you've been looking for. Your dream car. Just what you've been looking for. With quality in mind, this vehicle is the perfect addition to take home.